Welcome to Great Cuts. We are now open to serve you everyday. 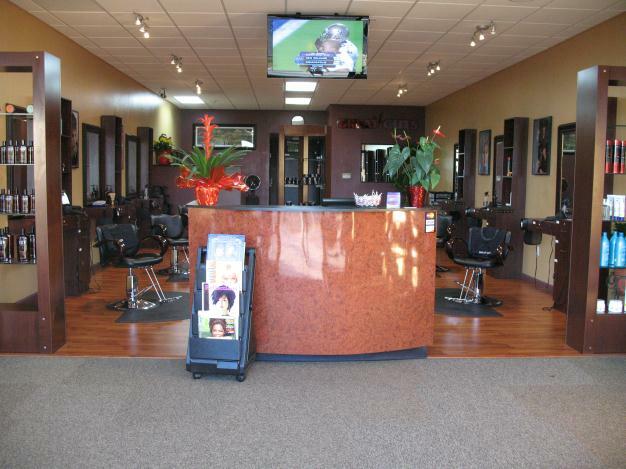 Please come meet our friendly and experienced stylists. Our stylists take extra time to get to know you and make sure you have the best haircut and services you want and the products you need every single time.